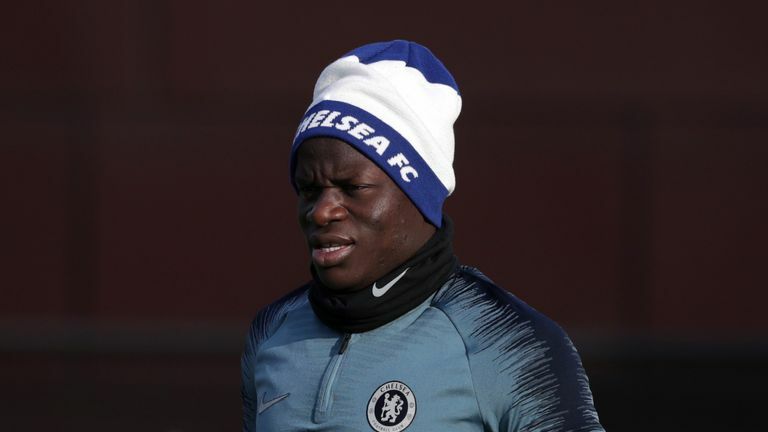 Antonio Rudiger says N'Golo Kante is a popular member of the Chelsea squad and that it's impossible to ever be mad at him. Chelsea centre-back Antonio Rudiger has been one of the standout performers at Stamford Bridge over the past two seasons. 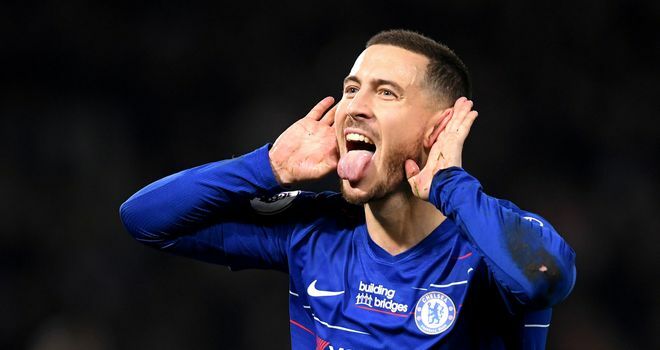 The Run In continues this weekend and Chelsea will hope to put a huge dent in Liverpool's title challenge when they visit Anfield live on Super Sunday. Ahead of the trip the German has lifted the lid on the ins and outs of the Chelsea dressing room. Read on to see which England star Rudiger would choose to be stranded on a desert island with, whose Bob Marley impression brought the house down and why you can never be angry at N'Golo Kante - even if he is never on time. I think that one is obvious - it's Eden Hazard. I think it's good to have him as a team-mate instead of playing against him, because skill-wise he's one of the best in the PL. Honestly I'd go Loftus-Cheek. He's a skinny guy but he has a lot of power and he's a tough guy - a tough guy to play against. If we talk about power, I go for Loftus-Cheek. He's not in the gym lifting weights, because of his back problem. He does a lot of stretching and stuff for his back. It's natural power that he has. That one I would go for myself. I don't want to be the clown, but some things I say and do makes the guys laugh. I like that, it's OK. I like to laugh at myself. Before the game, the kit guys play lots of music and they have nice tunes. In the players it's mostly (Callum Hudson) Odoi and myself. I like to play afrobeats. It brings in good dancing moves. Nobody has a problem with that. I think they like it. N'Golo Kante. He's not too late, but he's always one minute late. If we have to be here at 10.30, he'll be one minute late. He's quiet, you can't hate him. A person who would hate this guy, then you have a serious problem with yourself. He's so nice, he's so friendly. He's always smiling and I've never seen him angry. If you tell him [not to be late] then he just smiles, you just laugh and you just forget it. Hudson-Odoi has some nice skills, to be honest. Mostly I just dance in a funny way. I think I can dance but I just do it in a funny way to make people laugh. I will go more for Odoi. 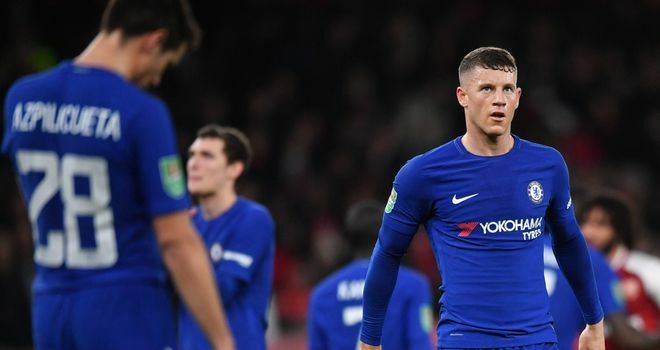 Ross Barkley! He doesn't have rhythm. He's a huge guy as well, strong guy, and you can see it's not [natural]. Very bad. Ross cannot improve. No chance. For Ross, I'm sorry. 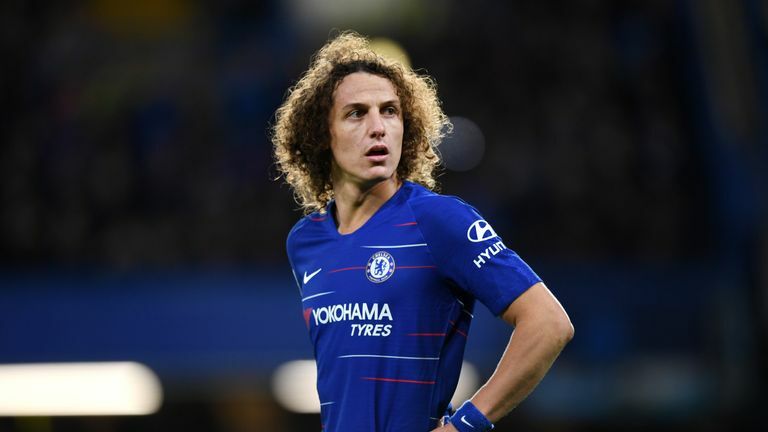 Antonio Rudiger says David Luiz has a career as a manager ahead of him. David Luiz, because he has already a futsal team. He's very into it. I went with him one time to Paris to see his futsal team play and it was quite impressive and something I would not do, but he's very into it. The way he talks there and everything, I was impressed. I play with him, but then it's good to see the other side when coaching. By the time he gets a bit older, he gets wiser, quieter, but he's still good for banter. Danny Drinkwater. He came with the hair of Bob Marley and sang a song from Bob Marley and it was good. When he came with that hair, he looked like [Ethan] Ampadu a bit. I sung some Lil Wayne for me. Azpilicueta - I think you can see Azpi is old-fashioned because he wears his trousers very high. Everything about him is that he is the perfect guy. The t-shirt is tucked in the trousers - you see in games too. His jersey is always tucked in and everything is so high. I would go for Azpi definitely. 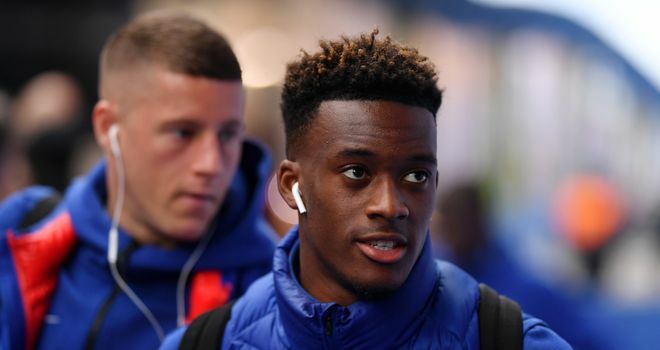 Callum Hudson-Odoi. Me and him are very good friends. We have the same type of jokes, so we are laughing a lot. I really like him, he's a really good guy. Obviously good at football and everything but what matters to me is off the pitch. Life is Tweet... follow the Soccer AM crew on Twitter and make your life better.